As a family-owned business operating for the past 20+ years, we have worked with some of the top names in the industry. Our company offers all our customers a safe and fun way to explore Korea by providing high-quality unique tour services. Wondering what we do at KFan Tours? It’s simple: we specialize in helping our customers achieve their dream vacations. Uncover South Korea on our 7 day fully-guided, small group tour. 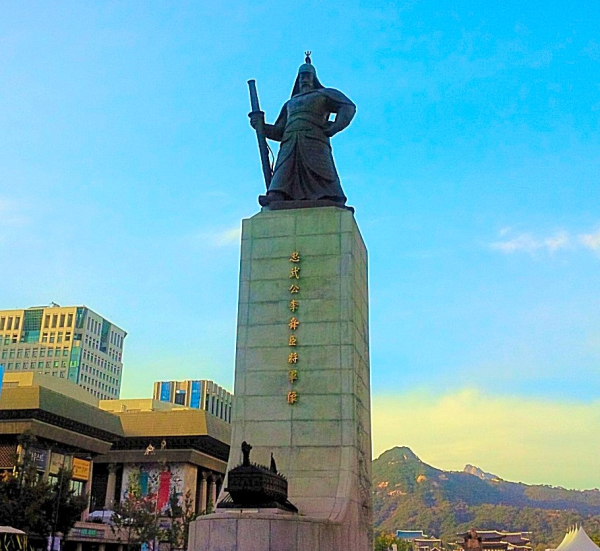 Discover Seoul, Gyeongbokgung Palace, Dongdaemun Market. Explore the cultural and historic sights of Changdeokgung Palace and Jongmyo Shrine. If you’re looking for the perfect tour with a combination of Korean culture, shopping, and food, this is the tour you want to book. Learn the lay of the land with local experts that can show you all the best places to find the hubs of Korean culture, old and new.